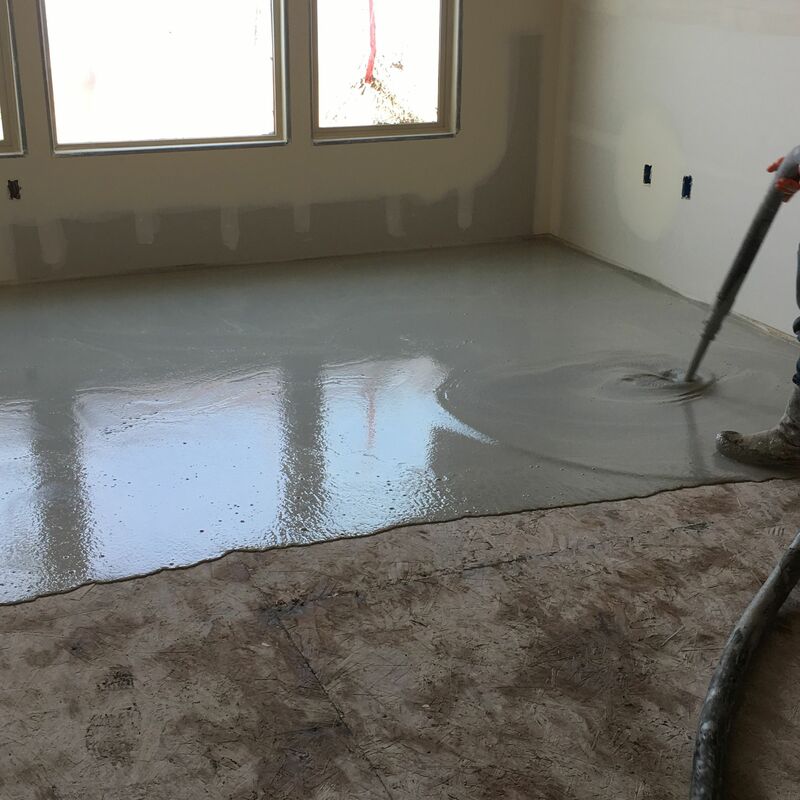 IKON IS NOW OFFERING GYPSUM CONCRETE (GYPCRETE) SERVICES! 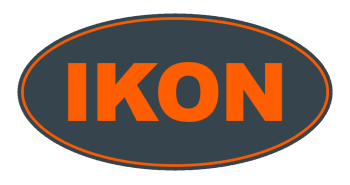 IKON is proud to announce our new Gypsum Concrete Division! This division is focused on the installation of Gypcrte and associated lightweight concrete toppings. Aaron Smith has joined our team to head this exciting new venture.